A much better show compared to the dismal Osaka outing. 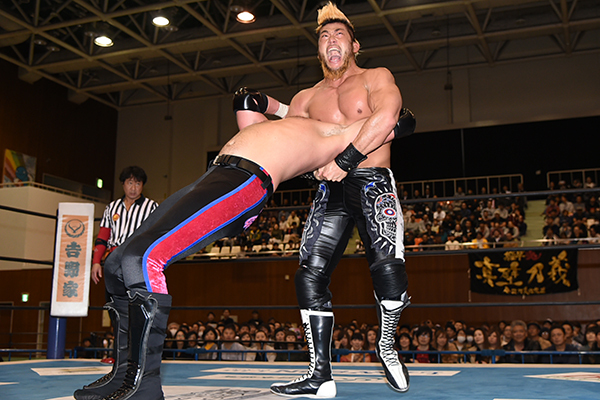 Better tournament matches and no underwhelming Okada/Tana vs. Bullet club main event to watch or review. I am TERRIFIED we are getting a three-way final and it’s even more terrifying since The Dome match will probably be a three-way too. 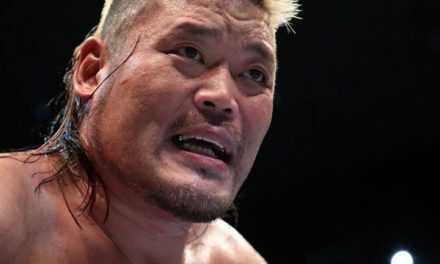 I know there are still three nights left but just make the final EVIL & SANADA vs. Ishii & Yano and give them 20 minutes. The Tongans don’t lose anything not being there, they’re the champions already for Kraetsch sake.